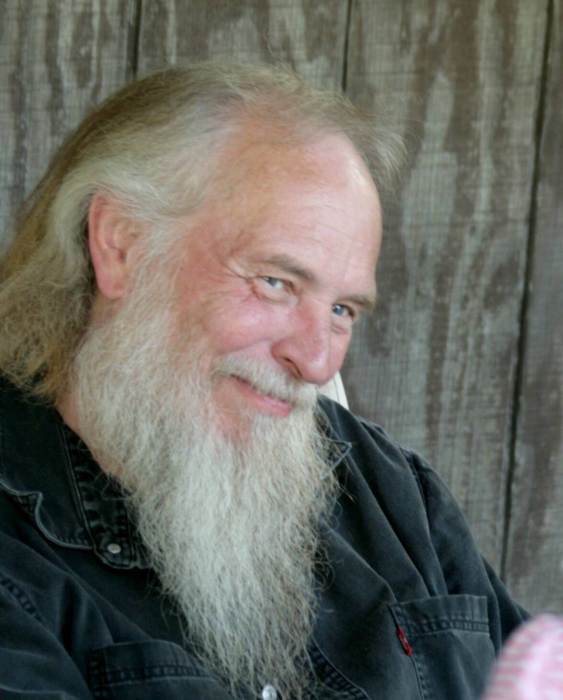 Kensington- Alan S. Nelson, 67, died March 29, 2019 at his residence. Alan was born March 4, 1952 in Salem, Ohio. He was a 1970 graduate of Salem High School and worked as a maintenance engineer. His true joy was spending time with his family. He is survived by his wife, Mary (Hilliard) Nelson of Kensington, whom he married, April 14, 1973; two sons, Dan (Elizabeth) Nelson of Akron and Scott Nelson of Kensington; one daughter, Angie (Pat) Phillips of Salem; three grandchildren, Sophia Nelson, Brandy Phillips, and Trisha Seddon; and four great-grandchildren, Lyla, Luke, and Rylie Seddon; and Jane Condon. Friends and family will be received Monday, April 8, 2019 from 5:00-7:00 p.m. at Stark Memorial. To view Alan’s obituary or to send condolence visit www.starkmemorial.com.